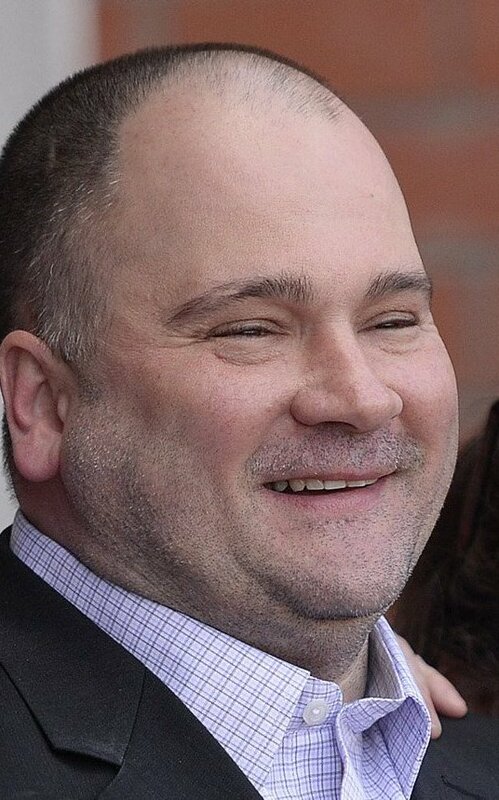 An Oct. 10 hearing is pending for Anthony Sanborn, who was freed in April after his lawyers questioned evidence in the Portland police investigation of the 1989 murder of Jessica Briggs. The Maine Attorney General’s Office has asked for more time to respond to recent filings by attorneys for Anthony H. Sanborn Jr., who last week submitted new allegations and information in advance of an Oct. 10 hearing to examine whether Sanborn’s conviction for the 1989 murder of Jessica L. Briggs should be overturned. It is unclear whether the state’s request will affect the start of the hearing, which is expected to last for several days in Cumberland County Unified Court. Sanborn has proclaimed his innocence since his arrest and conviction for the murder of Briggs, his former girlfriend. Sanborn was released on bail in April after 27 years behind bars, after his attorneys raised questions about the investigation by Portland Police. Sanborn’s lawyers alleged that he was the target of a concerted effort by detectives to conceal evidence helpful to his defense and coerce witnesses into incriminating him. The only eyewitness in the case, Hope Cady, recanted her testimony and said detectives told her to implicate Sanborn or she would be locked up. In new pleadings submitted Sept. 15, Sanborn’s attorneys, Amy Fairfield and Timothy Zerillo, say they have identified a key figure in the murder – the so-called “boy on the bike,” a young-looking man who witnesses saw walking with Briggs toward the Maine State Pier shortly after midnight. The lawyers say the man was Morris “Butch” King, not Sanborn. Sanborn’s team wrote that King more closely fit the description of the person seen with Briggs, and traced a relationship between King and Briggs. Detectives’ notes, old police reports and other scraps of information from police files show King had a proclivity for violence, had threatened other women with a knife, and had been dating Briggs, who also owed him money from a drug deal, the attorneys wrote. The theory regarding King incorporates information pulled from the boxes of evidence, police notes and Briggs case material that had been stored at the home of retired police Detective James Daniels, who was the lead investigator on the case. The boxes were turned over in June, and have been central to the arguments made by Sanborn’s attorneys since then. Sanborn’s attorneys have said in court filings that the boxes contain information that would have been helpful to Sanborn but was never released to his defense team at his original trial. But the state, in Sept. 19 filings signed by Assistant Attorneys General Meg Elam and Paul Rucha, says Sanborn’s attorneys are too late to continue adding allegations to the case, and have not followed a judicial directive to be more specific in their pleadings, including specifying which documents are the source of their claims. The Attorney General’s Office has argued in the past that without such detailed, specific information, the state cannot adequately prepare to defend the conviction’s validity. Briggs and Sanborn were both 16 at the time of her death, and the two dated briefly several weeks before she died. Her body was found in Portland Harbor near the Maine State Pier. Investigators found Briggs’ throat was slashed and she had been stabbed multiple times and nearly disemboweled, according to authorities. Prosecutors said during Sanborn’s 1992 trial that he had been looking for her before she died, and that when he found her, they argued when Briggs refused to come to Virginia Beach with him or hand over tip money she had earned that night busing tables at DiMillo’s floating restaurant. Sanborn denied killing her, and told investigators that he was home that night at his parents’ apartment on Oxford Street.